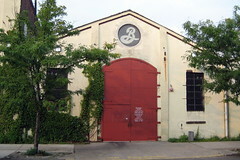 The first manufacturer in New York City to source 100% of its energy from wind, Brooklyn Brewery offsets its electricity with power from a wind farm in Madison County in upstate New York. 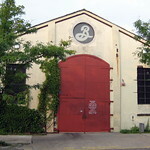 Brooklyn Brewery also provides support to various environmental non-profits. Check out GreenDrinks.org for monthly mixers around town. There are gatherings in Brooklyn, Queens and Manhattan.